Video: Here’s an attempt to play “Treatise” with a visual combination of the notation sheets. 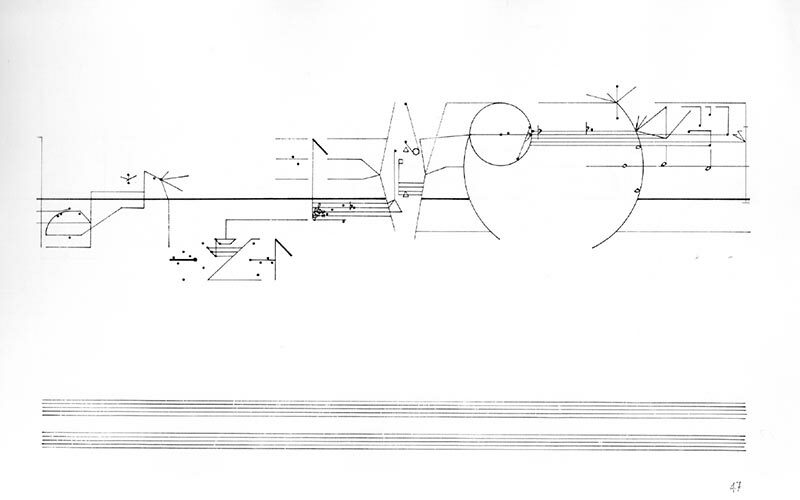 Cornelius Cardew (1936 – 1981) was a British music composer, who worked as an assistant for Karlheinz Stockhausen for three years. 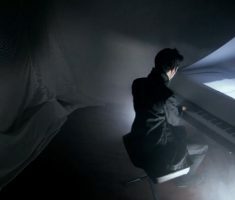 Apparently, after assisting to concerts of John Cage and David Tudor he turned his research towards indeterminacy and composed his most famous piece, “Treatise”. 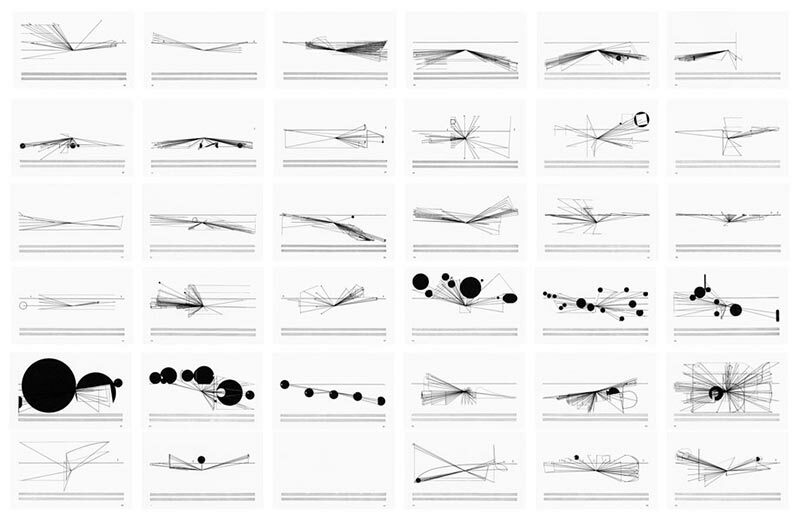 Written between 1963 and 1967, the composition is made up of a graphic musical score of 193 pages in a visual language invented by the author and completely distant from conventional music notation. 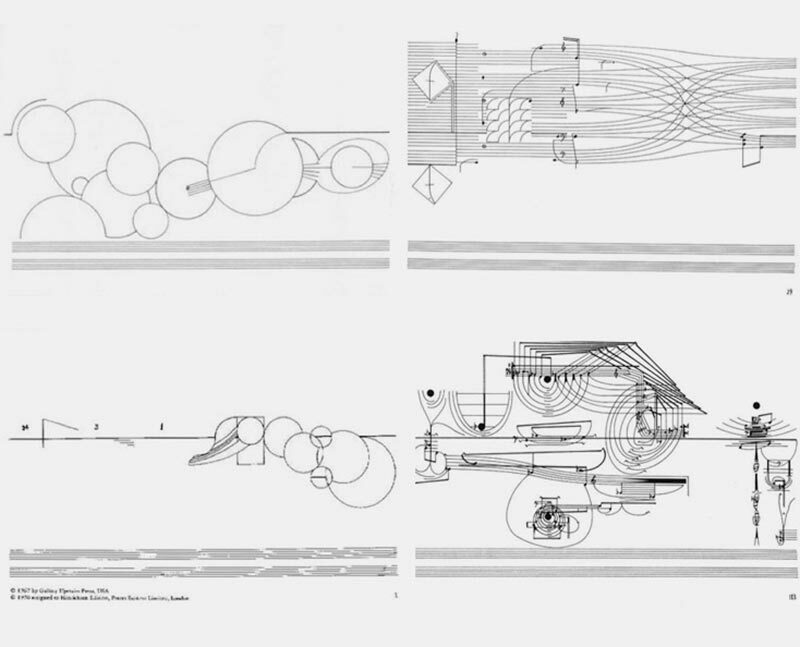 Cardew never gave instructions on how to play “Treatise” and left its symbols, abstract forms, numbers and shapes open to free interpretation by the performers. 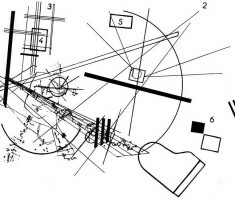 Recurring graphic elements suggest the presence of a structure, but each interpretation of the piece is unique as the performer has to set his own rules when confronted with the notation. 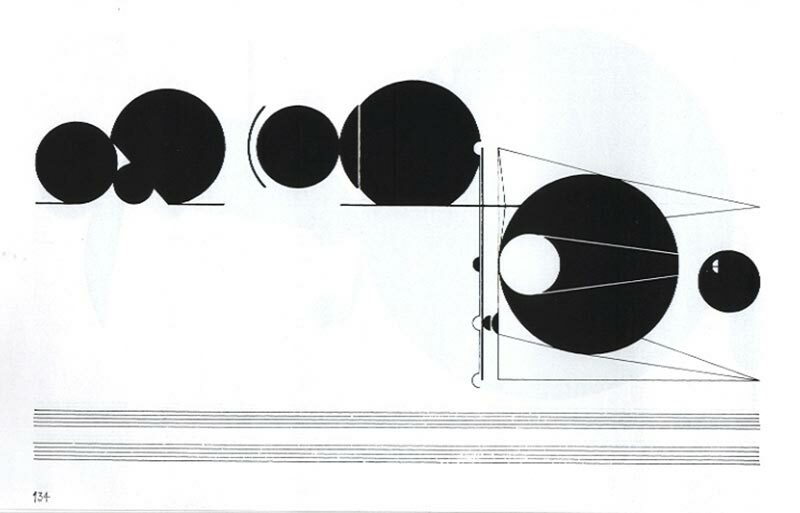 The graphic richness of the score and its resemblance to abstract composition allow the piece to exist also as a purely visual work. 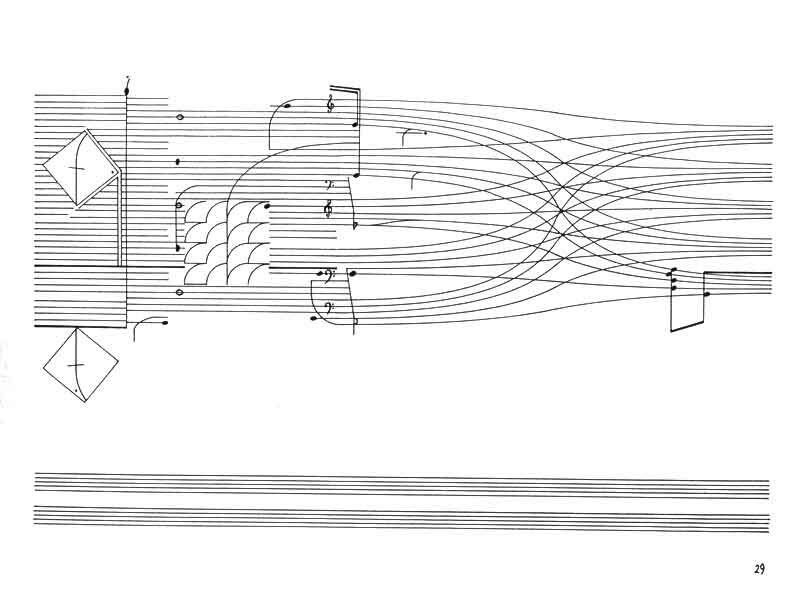 Here is a visual analysis of the composition.